Your request has been submitted successfully. Please get the free license code in your Email box. 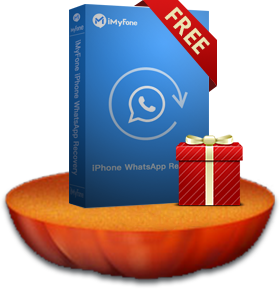 Recover deleted or lost WhatsApp messages from your iPhone. Backup or extract your WhatsApp audio messages and text from iPhone to computer. View WhatsApp data in iTunes or iCloud backup without restoring the whole backup to your iPhone. Preview deleted WhatsApp messages before recovering it. Share it with your friends and we'll send a free license to you. Back up the whole iOS device or only back up WhatsApp/WeChat/SMS/contacts. 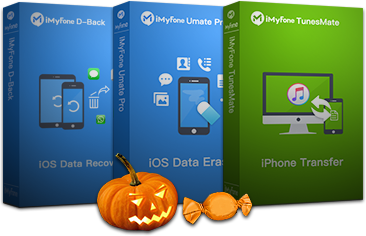 Recover lost or deleted messages, photos, videos, contacts, notes, WhatsApp messages, vice memos and more from iPhone, iPad and iPod touch. Permanently erase iPhone messages, contacts, call logs, photos and video, browsing history, WhatsApp/Wechat/Viber/Line history, 100% unrecoverable. Transfer music/videos/photos between iPhone and iTunes/computer without any damage to iTunes library, and also a perfect ringtone maker. 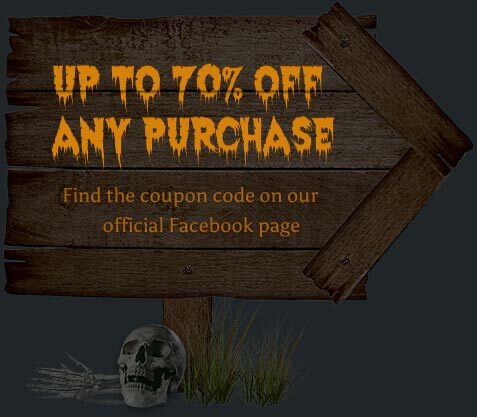 Notice: Coupon code is only valid till Nov 8. Repair any iTunes issue without data loss, such as iTunes could’t connect to iPhone. Can’t remember the passcode on your iDevice? Use the tool to help you unlock iPhone passcode in few minutes. A better iTunes alternative to selectively back up and restore your iDevices without overwriting the previous backup.